UPDATE: "Family members of two Massachusetts murder victims, including the police officer who was killed by the Tsarnaevs, have spoken out concerning their views on the sentence they believe should be imposed on Dzhokhar Tsarnaev in the Boston Marathon bombing. Now Bill and Denise Richards, parents of 8-year-old Martin Richards, the youngest victim killed in the Boston Marathon bombing, have added their voices and called on federal prosecutors to drop the death penalty in exchange for termination of all appeals in the case. In a statement in the Boston Globe, the Richards write: "the story of Marathon Monday 2013 should not be defined by the actions or beliefs of the defendant, but by the resiliency of the human spirit and the rallying cries of this great city. We can never replace what was taken from us, but we can continue to get up every morning and fight another day. As long as the defendant is in the spotlight, we have no choice but to live a story told on his terms, not ours. The minute the defendant fades from our newspapers and TV screens is the minute we begin the process of rebuilding our lives and our family. According to a recent article in the New Yorker, it has been diffcult selecting a jury for the trial of Dzhokhar Tsarnaev, who is accused of the Boston Marathon bombing. Many of the 1,350 people who filled out a juror questionnaire have been eliminated from service based on their written answers. But even of those who remain, only a few have been found sufficiently impartial regarding Tsarnaev's guilt or innocence and on potential sentences, putting the selection process behind schedule. Eventually, 18 people - 12 jurors and 6 alternates - will be seated for the trial. 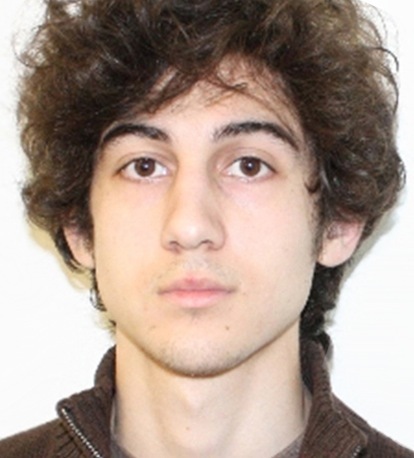 Most of those questioned so far have said they believe Tsarnaev is guilty. The judge and lawyers must determine whether those people can set aside their opinions to fully consider the evidence presented at trial. One potential juror who was asked whether she could put aside her belief that the defendant is guilty, said, “I think it’s hard. Because if you have a belief in your head … it’s hard to set that aside. I can try to, but I can’t say that it wouldn’t influence my thinking. I don’t know that the brain works that way.” Because the death penalty is possible if Tsarnaev is found guilty, the jurors must also be willing to consider both capital punishment and life in prison. It is also difficult to arrive at an impartial jury because so many potential jurors have connections to the Boston Marathon or to people who were affected by the bombing. In an op-ed in the Boston Herald, Michael Avery, professor emeritus at Suffolk University Law School, whose sister and niece were murdered 30 years ago, suggested that a plea bargain might be a better ourcome for all concerned in the case of Dzokhar Tsarnaev, the defendant in the Boston Marathon bombing. A trial, he said, would be painful for victims and survivors: "Boston will relive every tortu[r]ous moment of the bombing, over and over, probably for weeks...if Tsarnaev is convicted, we’ll have a second trial on the penalty. The defense lawyers will present evidence in mitigation of the death sentence. We’ll suffer through two Chechen wars, a Russian occupation, and a psychoanalysis of the defendant.” He reflected on his own experience when his sister’s killer was put on trial: "Although I’m a lawyer, I didn’t go, and I didn’t read the Florida papers reporting the evidence. I couldn’t have handled it. My heart goes out to the people who won’t be able to handle the Tsarnaev trial. They won’t be able to avoid the massive publicity.” He urged Attorney General Eric Holder to spare all of Boston further trauma by accepting a guilty plea and a sentence of life in prison. Read the full op-ed below. In a debate held by the Boston Globe, all five Democratic candidates for governor of Massachusetts said they oppose the death penalty for accused Boston Marathon bomber Dzhokhar Tsarnaev. Candidate Don Berwick said, "The death penalty has no place in our jurisprudence." Juliette Kayyem, in an earlier statement on her Facebook page, said, "I have, based on my principles and on my work in death penalty appeals litigation in Alabama, always opposed the death penalty." The other candidates in agreement were Martha Coakley, Steve Grossman, and Joe Avellone. The current governor, Deval Patrick, has also said, "I am philosophically opposed to the death penalty." Earlier, the Republican gubernatorial candidate Charlie Baker said he supports the decision to seek the death penalty against Tsarnaev. On January 30 U.S. Attorney General Eric Holder announced the government would seek the death penalty in the federal prosecution of accused Boston Marathon bomber Dzhokhar Tsarnaev. 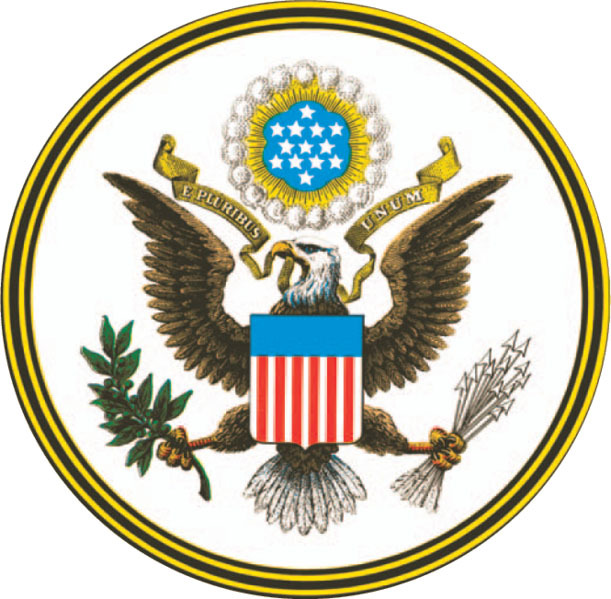 DPIC has a number of resources about the federal death penalty, including a list of federal death row inmates with descriptions of their cases, information about crimes eligible for the federal death penalty, a breakdown of outcomes in federal capital cases, and studies related to such issues as costs and racial disparities. We have also compiled legal documents related to the Tsarnaev case, including the recent notice of intent to seek the death penalty, the indictment, and initial charging document.